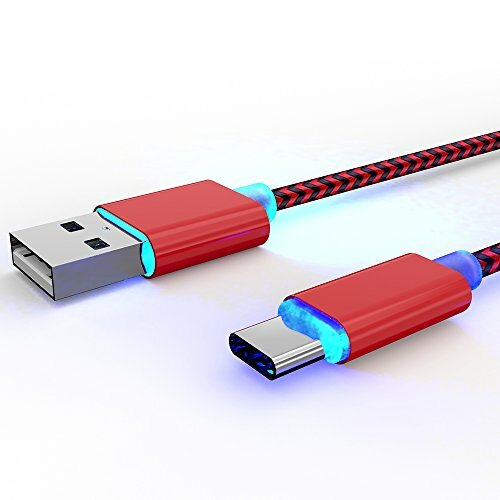 Reversible & Flexible Both the USB C and USB A sides are reversible, which helps you insert the type c led cable in a right way all the time. The premium aluminum housing and the high quality textured braided covering adds flexibility and durability of the cable. ✔6 monthes refund for any quality issues. If you have any questions about this product by TAIMOUNT, contact us by completing and submitting the form below. If you are looking for a specif part number, please include it with your message.